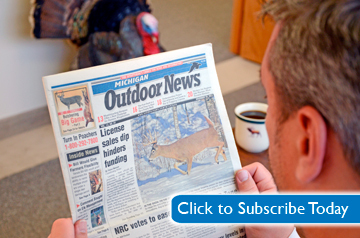 Patience and persistence paid off during Michigan’s late antlerless deer season. 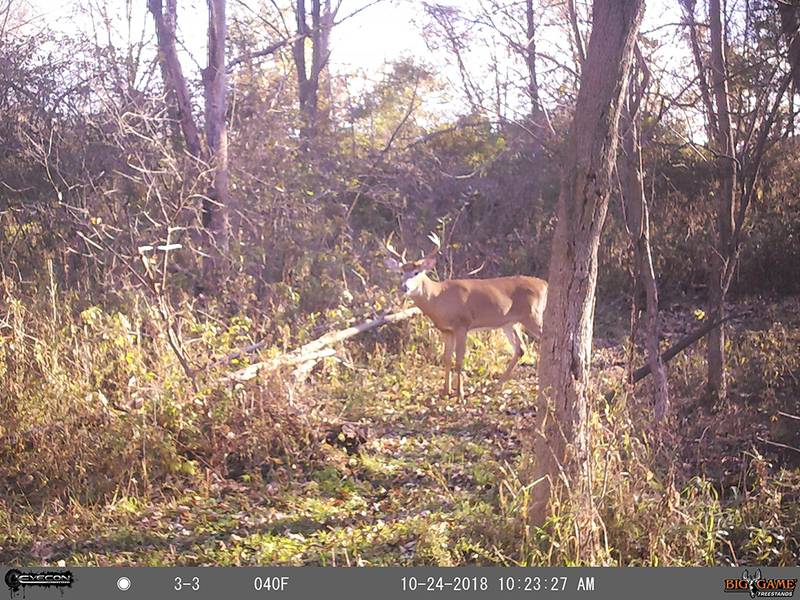 Now is best the time for bowhunters to get into the woods and have a close encounter with the buck of their dreams. 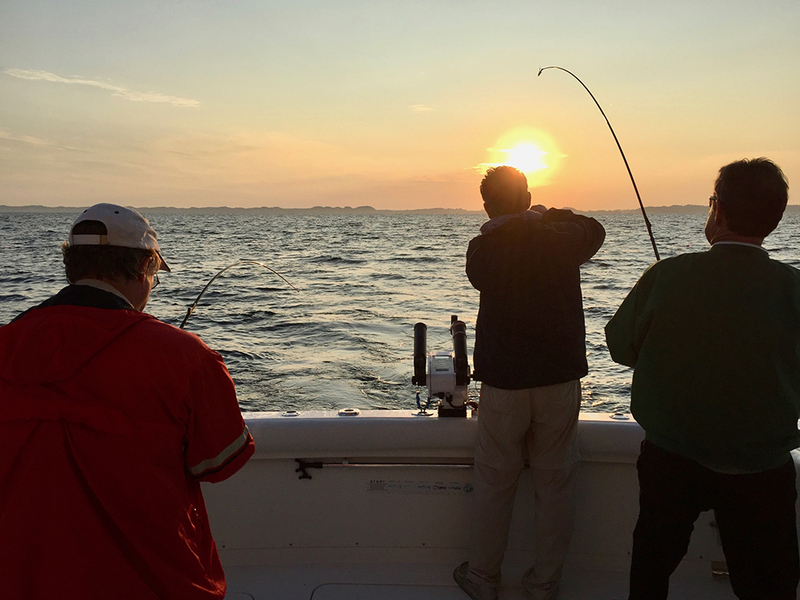 A recent charter fishing trip on Lake Michigan starts with a bang and ends with tasty coho, chinook salmon, lake trout and steelhead. 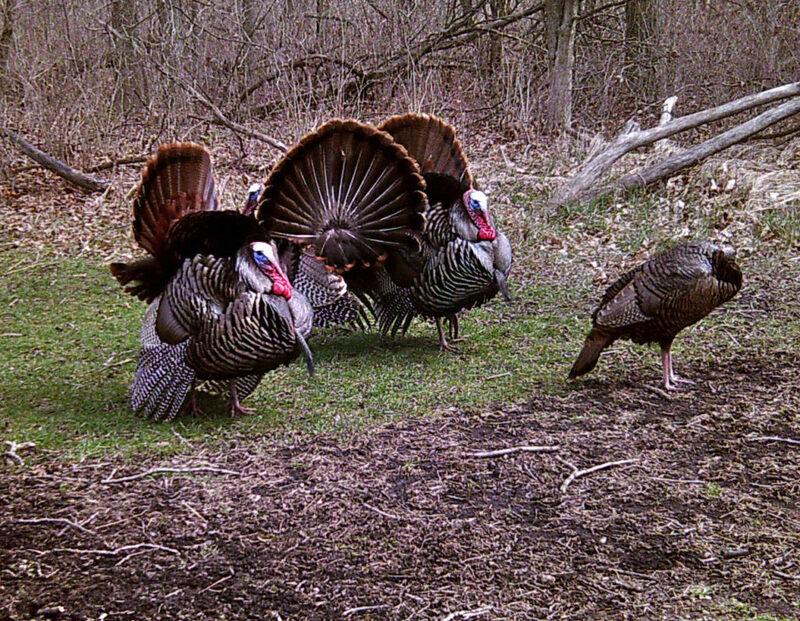 Thanks to some adaptive calling, Michigan’s turkey hunting season off to a good start. 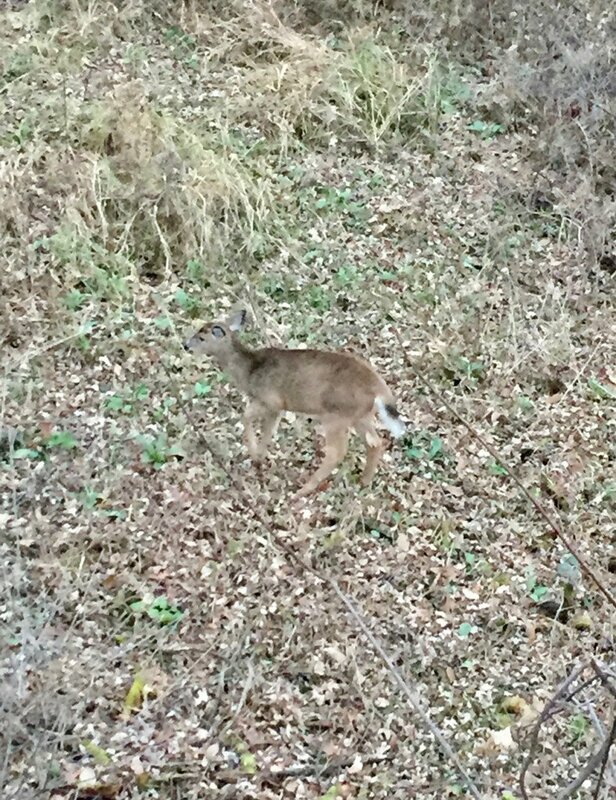 One of the highlights of deer hunting is sharing bounty with family and friends. 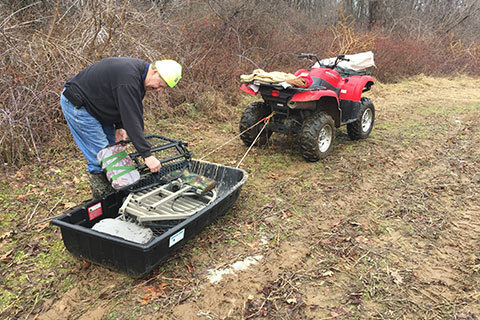 Wind and rain put a damper on opener. 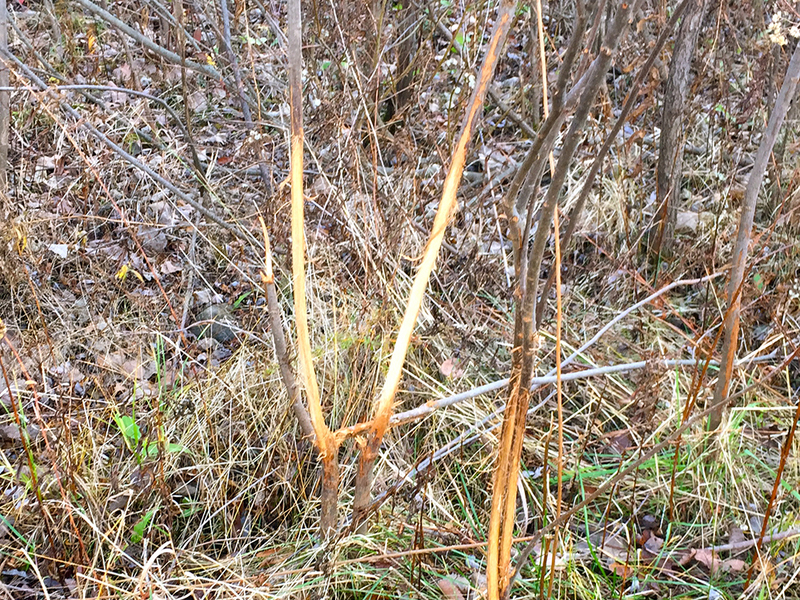 Bowhunters in Michigan are finding more and more rubs and scrapes, indicating that white-tailed bucks are on the move and the pre-rut activity surge has begun. 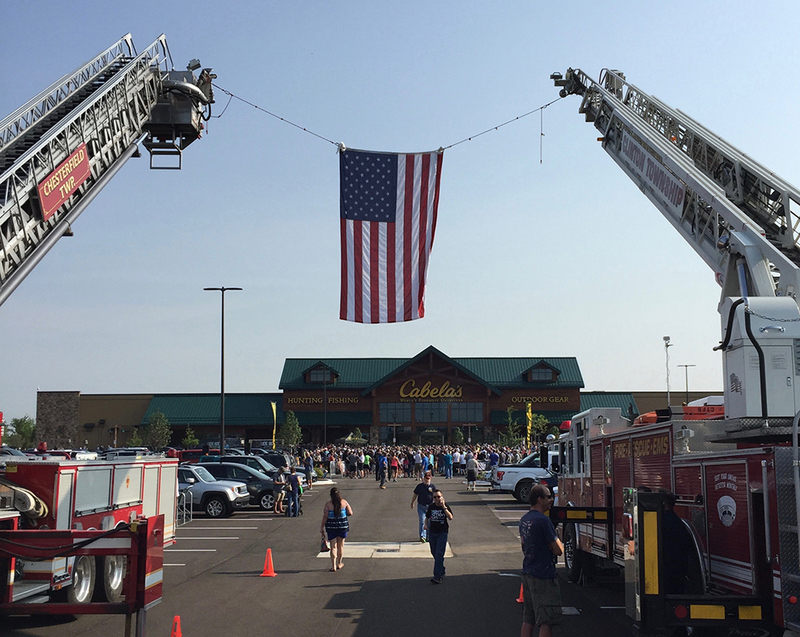 The 90,000-square-foot store is Cabela’s fourth in Michigan – joining the Dundee, Grandville and Saginaw locations – and the 87th in North America. 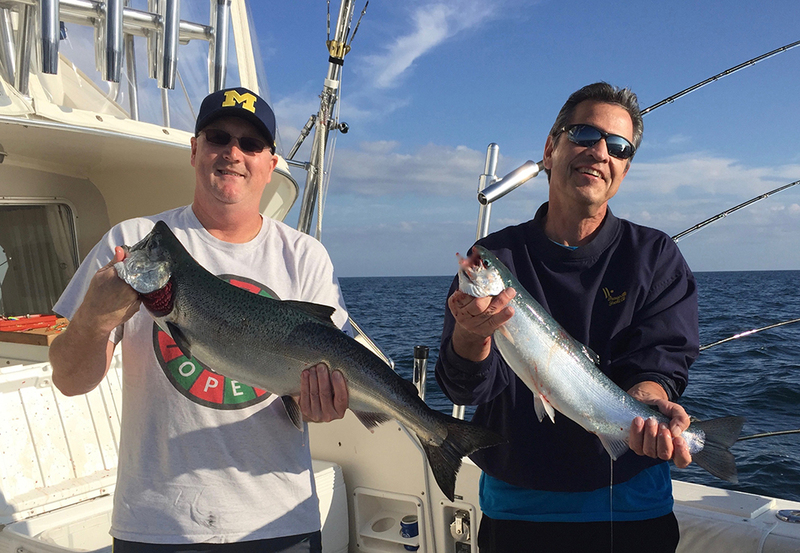 A nice catch of steelhead, chinook salmon and lake trout made for a great day of charter fishing on Lake Michigan. 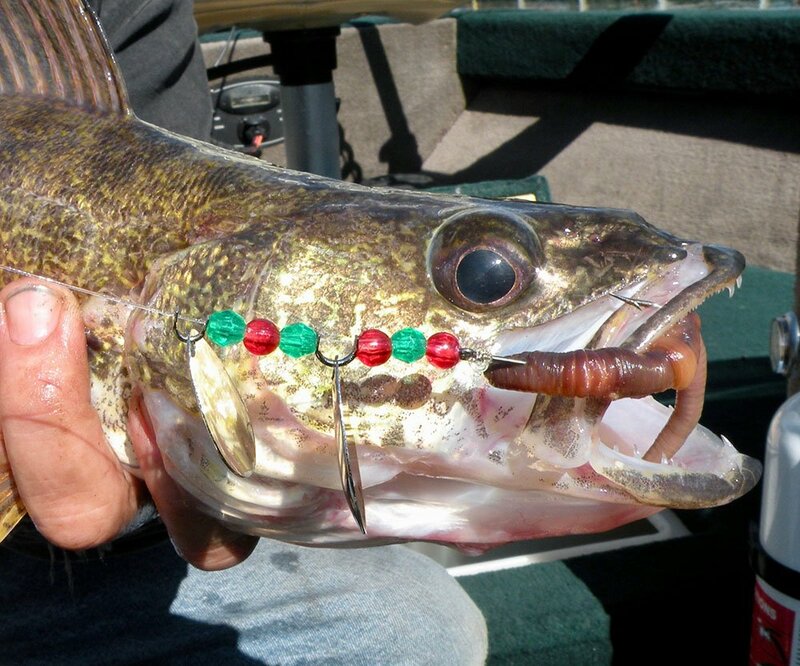 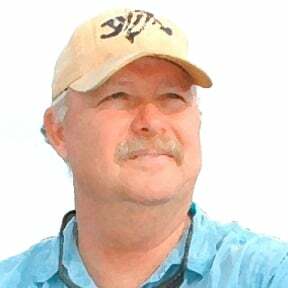 Just because you don’t catch the fish species you’re targeting doesn’t mean your fishing trip has failed. 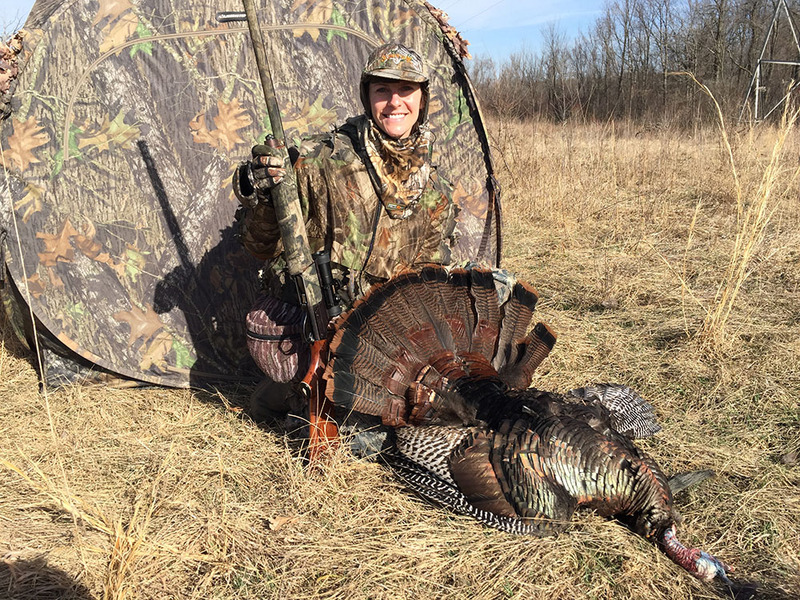 With more than 200,000 wild turkeys and an annual harvest of 30,000 birds, Michigan is one of the top states in the country for spring turkey hunting. 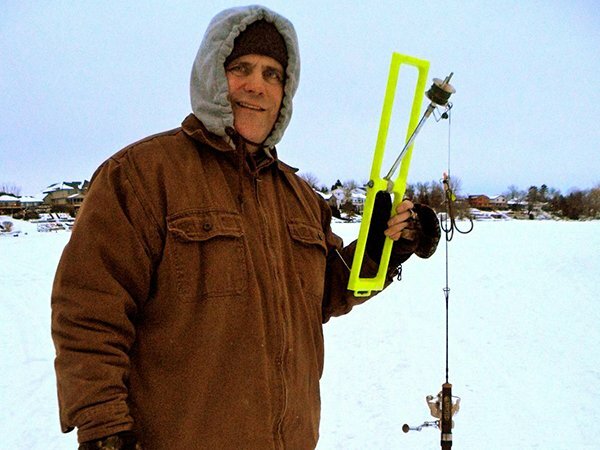 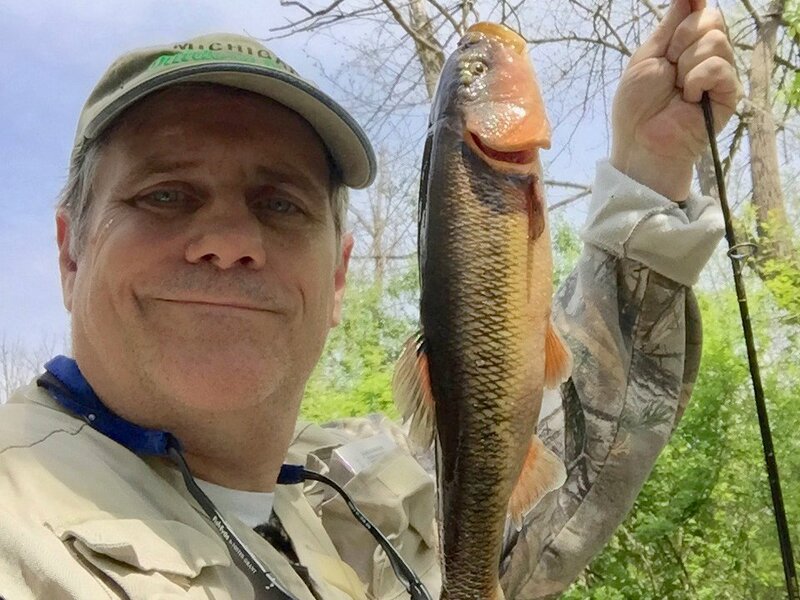 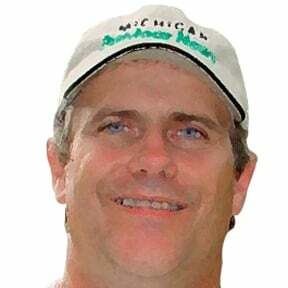 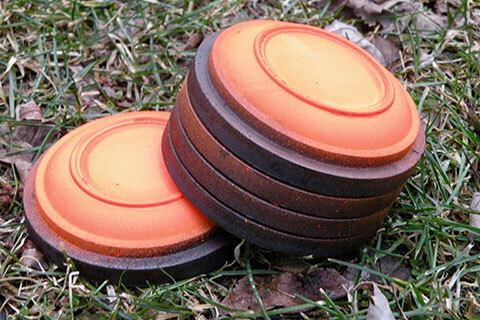 From shooting clays or hunting for sheds to open-water fishing there are still a lot of outdoor activities despite Michigan’s unusual winter. 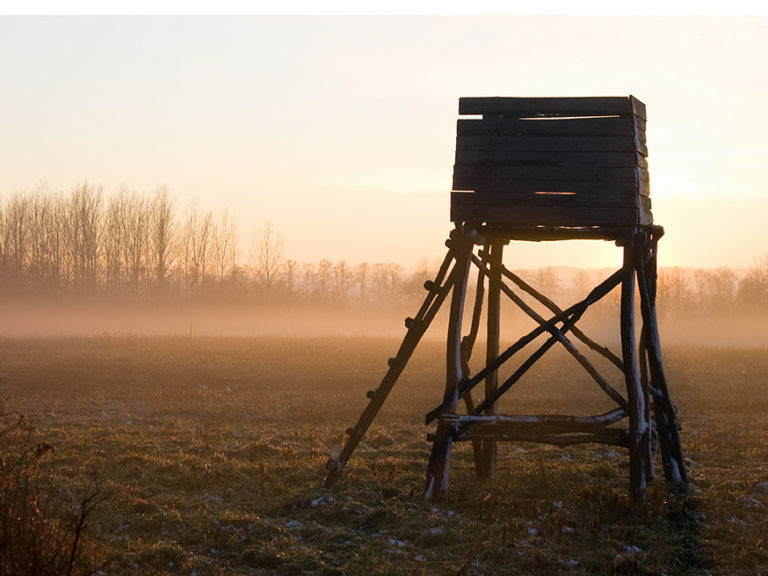 The recent warm-up provides a great chance to remove your treestands and give them a safety check before next deer-hunting season. 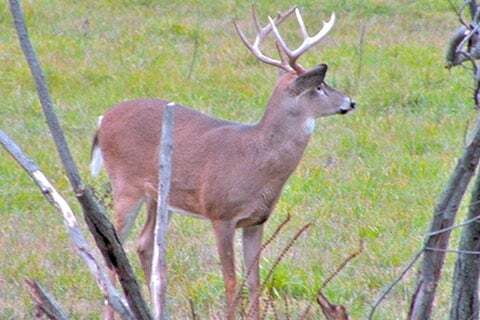 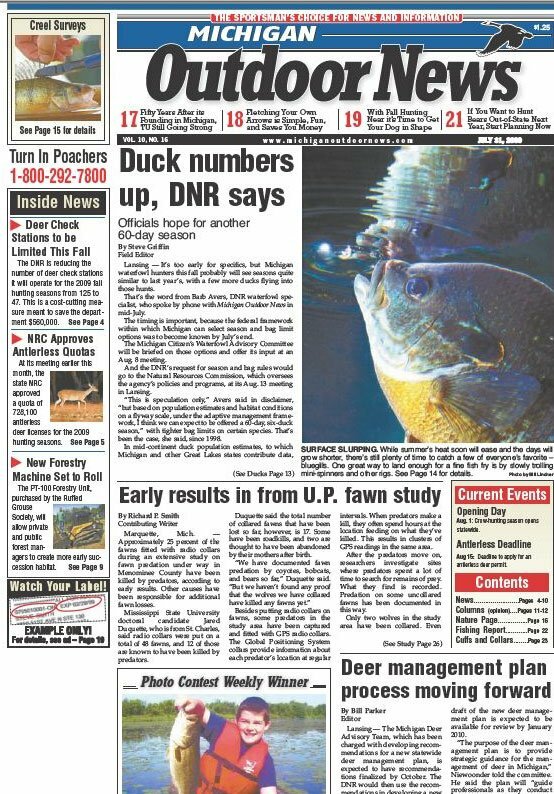 Michigan hunters combined to shoot an estimated 334,612 white-tailed deer in Michigan last year. 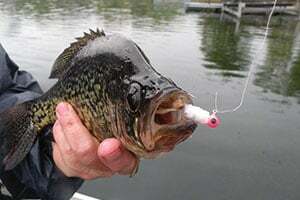 Crappies are in the shallows and looking to eat before they spawn. 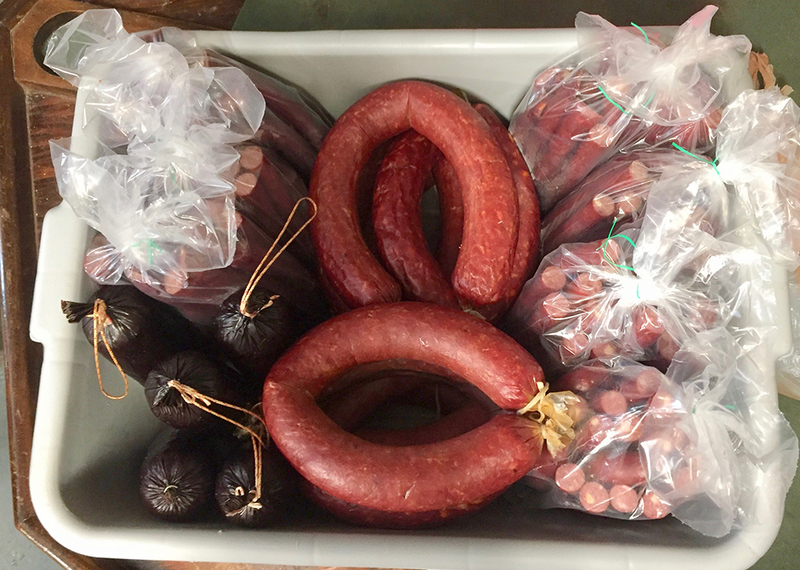 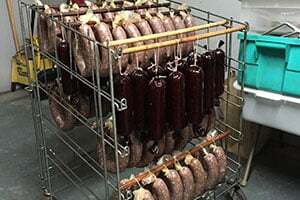 The final task of wrapping up another successful season of hunting Michigan’s prized whitetails was to gather with friends and hunting buddies to make summer sausage, hunter sticks, pepperoni, breakfast sausage and jerky out of some of our venison. 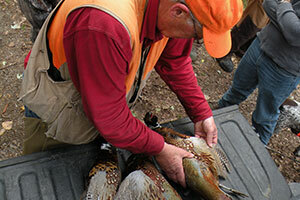 ​Action was hot and wing shooting good on opening day of pheasant season in Michigan’s Lower Peninsula. 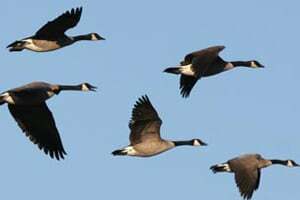 Incoming waterfowl during Michigan’s early goose season allows hunters to forget about the heat.It never fails when early goose season rolls around: the weather is too hot to consider hunting and I really have to talk myself into going out. 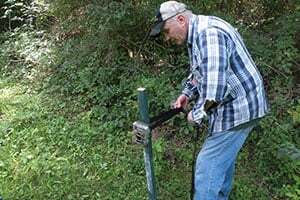 With the archery deer season just over a month away whitetail hunters are setting out trail cameras to scout the areas they plan to hunt. 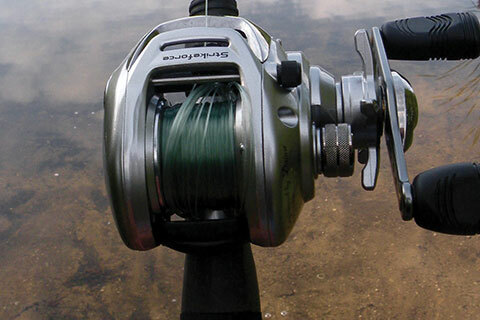 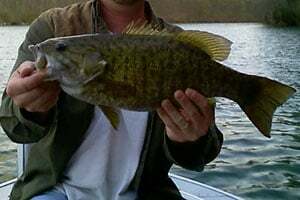 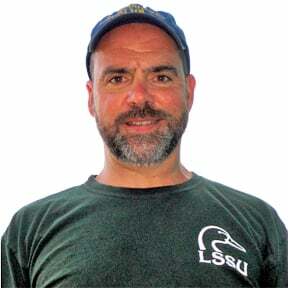 Right now is a great time to fish in the shallows for smallmouth bass in northern areas of the Great Lakes. 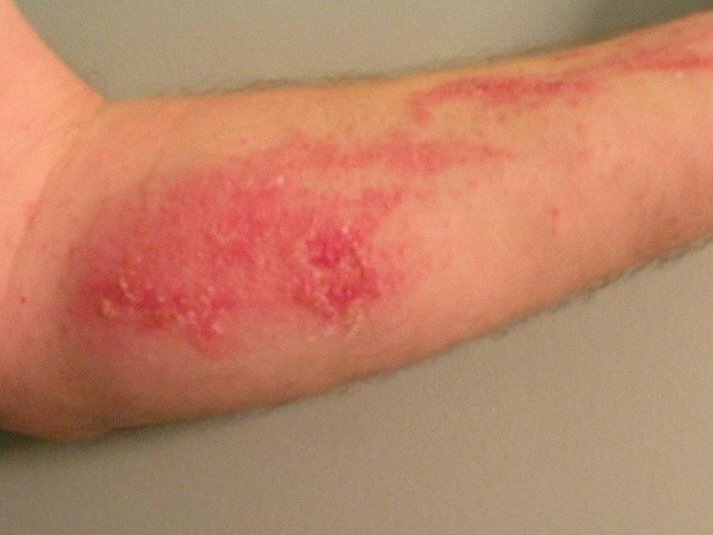 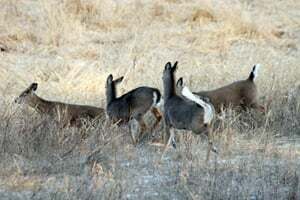 Chronic wasting disease, the dreaded and always-fatal neurological disease that affects deer, elk and moose, has been found in a white-tailed deer in central Michigan’s Ingham County.